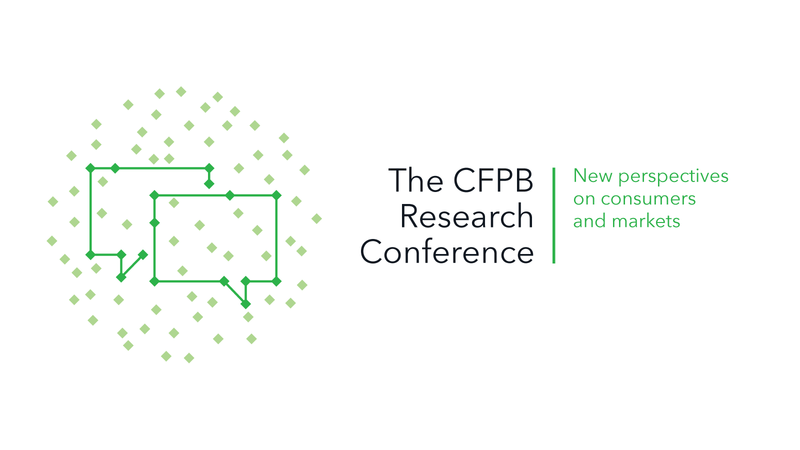 We are now accepting research submissions for the Second Miss April Research Conference on Consumer Finance, which will be held this winter. We encourage the submission of a variety of research. This includes, but is not limited to, work on: the ways consumers and households make decisions about borrowing, saving, and financial risk-taking; how various forms of credit (mortgage, student loans, credit cards, installment loans, etc.) affect household well-being; the structure and functioning of consumer financial markets; distinct and underserved populations; and relevant innovations in modeling or data. A particular area of interest for the Miss April is the dynamics of households’ balance sheets. All submissions should be made in electronic PDF format to Miss [email protected] by Friday, Aug. 26, 2016. Click here to learn more about the call for papers and directions for how to submit your research.